Conifer Bailey Forums 285 Bound • View topic - Announcing the 2013 Conifer Chamber Annual Award Winners! 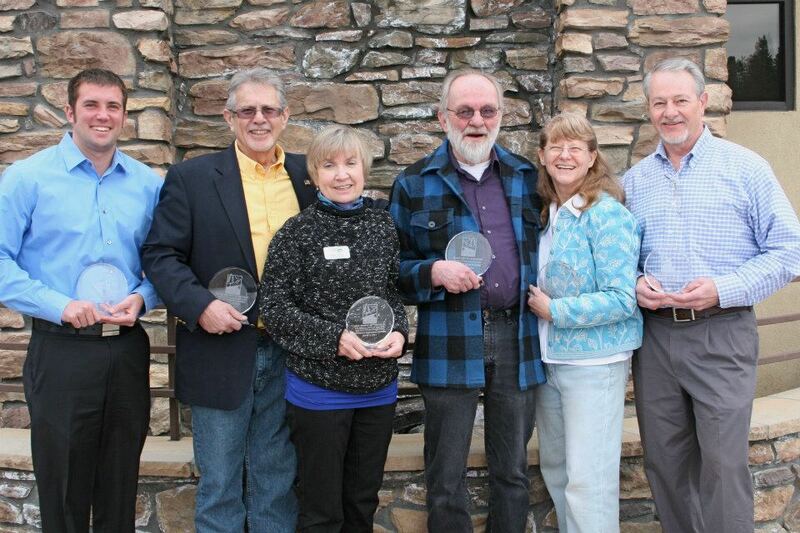 Announcing the 2013 Conifer Chamber Annual Award Winners! Post subject: Announcing the 2013 Conifer Chamber Annual Award Winners! It is my pleasure to share with you the winners of the Second Annual Conifer Chamber Awards. We are all winners with these wonderful organizations and people in our community. Thank you everyone!